Not to be too dramatic, but the Vancouver Canucks are set to embark on a massively important road trip through Hell California. But first, they must make a pit stop in Colorado to face the Avalanche for the second time this season. TV: Sportsnet Pacific…not Sportsnet Vancouver…What’s the difference again? What makes Tuesday’s game against the Avalanche rather unique is the fact that the Canucks will be looking to bounce back from two different games. First, Vancouver will look to get back into the win column after a sub-par showing against the Nashville Predators on Sunday night, especially in light of having to play all three California based teams in the next week. And second, the Canucks will be trying to bounce back from an embarrassing effort a couple of weeks ago against the Avalanche when they were run out of the building after losing 7-3. Here’s hoping the Canucks can tighten up because I can’t take another dominant performance from Jarome Iginla. I thought that ship had sailed in 2006. Tuesday should be a special day for everyone as Horvat will finally make his National Hockey League debut against the Avalanche. It will be a special day for Horvat because one never forgets their first game in the big league. But it will also be special for the fans who have been waiting on the young rookie since that faithful day in June 2013 when Mike Gillis gave up Cory Schneider for the chance to draft Bo. Unfortunately, trading your goalie of the future has put a tremendous and unfair amount of pressure on Horvat to instantly perform. However, we as fans need to temper our expectations. Horvat is still only 19-years-old and has not played a game at this level. In his five game stint playing for the Utica Comets of the AHL, Horvat did not collect a single point, and that’s okay. Horvat is not making his Canucks debut tomorrow because he is an elite goal scorer. Bo has earned his opportunity because he has a polished two-way game and is fantastic on face-offs. These are two qualities that are incredibly valuable for any NHL team and it’s now up to Horvat to prove he can translate his game to the next level. When you think about the upcoming road trip for the Vancouver Canucks, it’s actually pretty horrifying. Not only do they have to run the gauntlet against the California teams over the next week, but they have to get it all started with a game in Colorado where they very recently embarrassed the crap out of themselves. Vancouver’s struggles against Los Angeles, Anaheim, and San Jose are well documented and these upcoming games should serve as a good gauge on where this team is on the competitive scale. Recently however, the Canucks have struggled with the fast teams and speed is a quality that the Avalanche have in spades. As much as the Canucks should be worrying about their swing through California, getting this road trip off on the right foot will do wonders for their confidence and to beat the Kings, Ducks, and Sharks, you will need a hell of a lot of confidence. 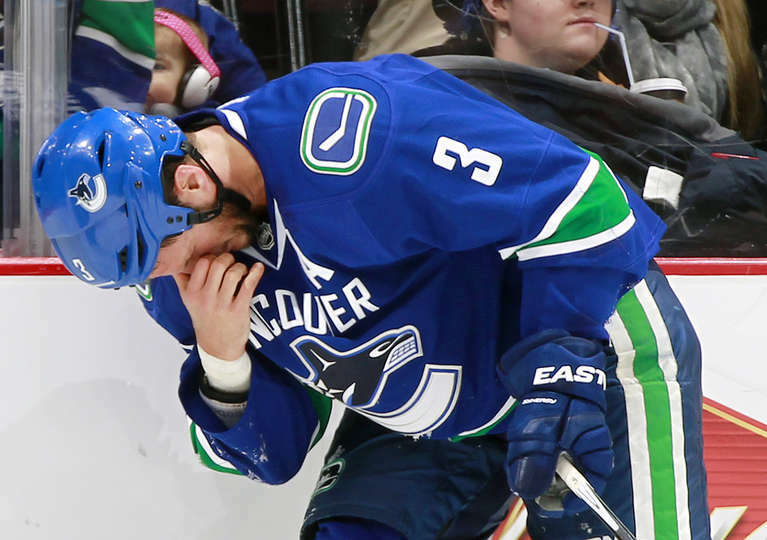 Although the Canucks cannot afford to lose Bieksa for an extended amount of time (see: Luca Sbisa), it’s fortunate the injury to his eye wasn’t any worse as news today could have been much more disastrous for Vancouver. As much as this will break Don Cherry’s heart, I really think it’s time for Bieksa to swallow his pride and wear a visor. After Manny Malhotra’s infamous eye injury in 2011, Bieksa was almost convinced to wear a visor but ultimately decided against it after considering the style of game he plays. The code amongst National Hockey League tough guys basically says if you want to fight, lose the visor. And as honourable as that is, it’s also incredibly stupid when you stop and think about the numerous ways you can lose an eye playing hockey when you’re not engaged in a fight. Former Canuck and Dutch League superstar Dale Weise once lamented the fact that he couldn’t wear a visor because of the role he was expected to play for Vancouver. But now that he’s a first line all-star for the Montreal Canadiens (at least in his own head), Weise has screwed a visor onto his bucket. 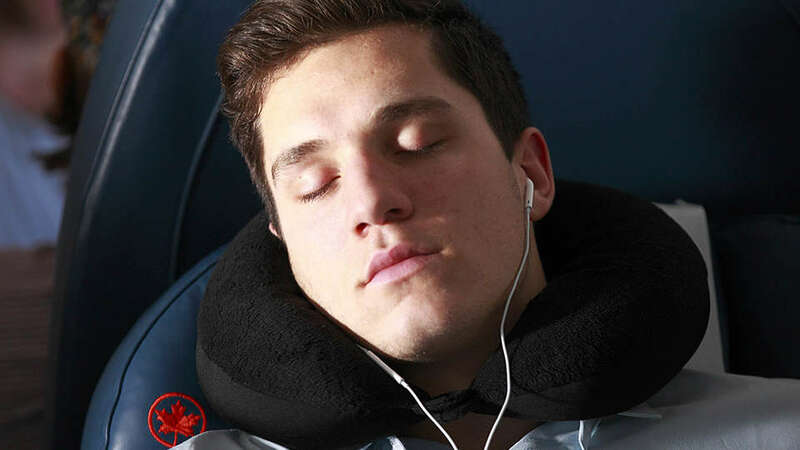 Kevin Bieksa should follow suit. Tom Sestito was seen in crutches after last game and will be out of the lineup. Despite taking a puck to the eye last game, Kevin Bieksa took the morning skate today and looks like he will play. Ryan Stanton will return from injury in favour of Yannick Weber, while Bo Horvat will centre the fourth line. Ryan Miller should get the start against the Avalanche as he had the night off while Eddie Lack once again played the part of the sacrificial lamb in the second game of back-to-backs. Here’s how the Canucks lined-up at practice this morning. ***Update: Luca Sbisa is sick, Yannick Weber will take his place. Not to toot my own horn, but I’ve been pretty solid at my predictions so far this season. And now that the Canucks have Bo Horvat in their lineup, there is no way they are losing this game! Wait, what was that thing I said about not putting too much pressure on a 19-year-old rookie? Well I still think the Canucks are going to win, but that’s based on the fact they will not want a repeat performance of their last outing against the Avalanche. I say the Canucks take it 4-3.